2 year/25,000 miles. 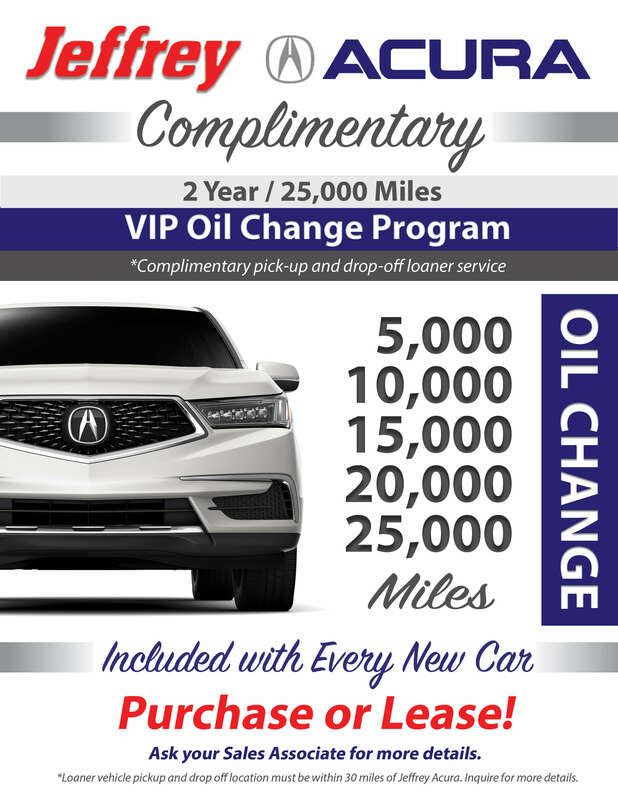 Complimentary oil changes for the first 25,000 miles! Based on 2016 EPA mileage ratings. Use for comparison purposes only. Your actual mileage will vary, depending on how you drive and maintain your vehicle, driving conditions, battery pack age/condition (hybrid only) and other factors.